How to collect DNS requests log on AdGuard Pro? Disclaimer. While AdGuard provides an option to show some ads, we do not have any kind of 'acceptable ads' program like Adblock Plus and some other adblockers, where they take money for leaving certain ads unblocked. This is not the case. We are not being paid for showing any of the ads, and we do not use the term 'acceptable' for a reason - ads we might show can be, in fact, useful and not just 'acceptable'. All of this only refers to the search ads and self-promotional ads. Just to make it absolutely clear - this is completely optional. 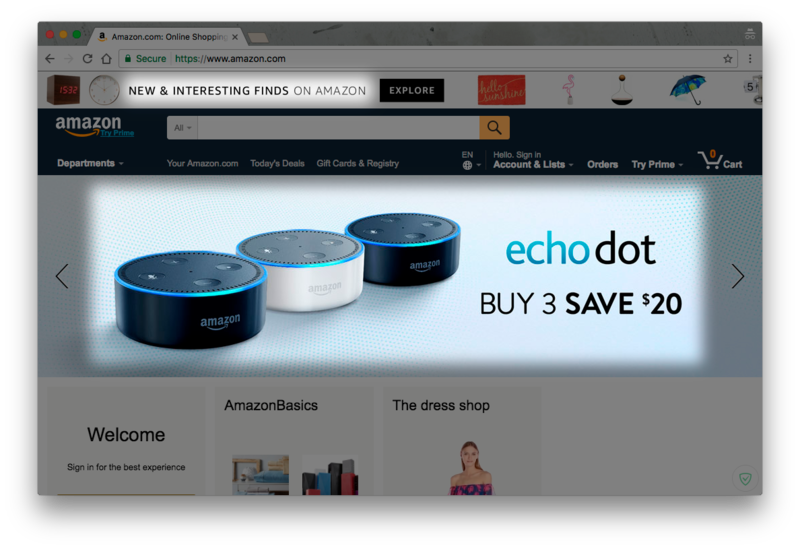 You can turn off the display of these ads at any time with no penalty whatsoever. Further we will explain which ads qualify for this definition. Search ads are ads that you see among the results of a search query when using an online search engine like Google, Bing, DuckDuckGo etc. These ads are always contextual, i.e. they are targeted to match whatever keywords you had used when you made the query. It helps you to find exactly what you are searching for. Moreover, search ads are often more relevant and helpful than the rest of the search results due to being manually moderated. 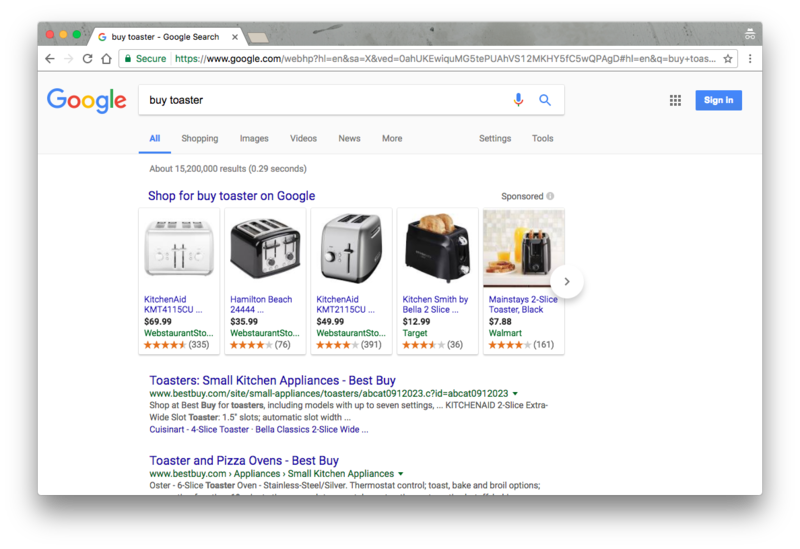 Another argument in defense of search ads is that they are much less intrusive than many other ad formats. Basically, when an ad on a website is promoting this very website or other websites/social media/etc closely related to it, such ad is considered a self-promoting one. Our general stance here is very similar to EasyList policy regarding self-promoting ads. According to our filter policy we should not block these ads; we shouldn't, however, make an exception either if such ad is being blocked be some rule 'alongside' a regular ad. Partly, this is due to ethical reasons, but mostly because such ads are rarely too intrusive and are often useful for the visitor of the website (who is supposedly interested in this website's content). By enabling 'Search ads and self-promotion' AdGuard users can unblock some of these self-promotional ads. What ads are on the list? As well as all self-promotional ads that satisfy our filter policy. Allowing 'Search ads and self-promotion' is a 100% optional feature that can be helpful in some cases, and if you don't like it, you are free to disable it at any time. There are no and will never be any types of ads or individual ads included in there, which do not fall under one of the two categories described above.